Bubble.is is leading the charge for no code platforms, allowing web applications to be created without the need for developers. I have been developing in Bubble for the last 2 years which makes me one of the early adopters of the platform. It started with me wanting to scratch my own itch, an idea for a web app but without the development skills to create it. A quick search for a solution and I stumbled across Bubble.is. Since then I have built a number of apps for customers as well as a few for myself. Because of my background working in and with startups I have a unique understanding of the business logic and the technicals required to build a modern web app. 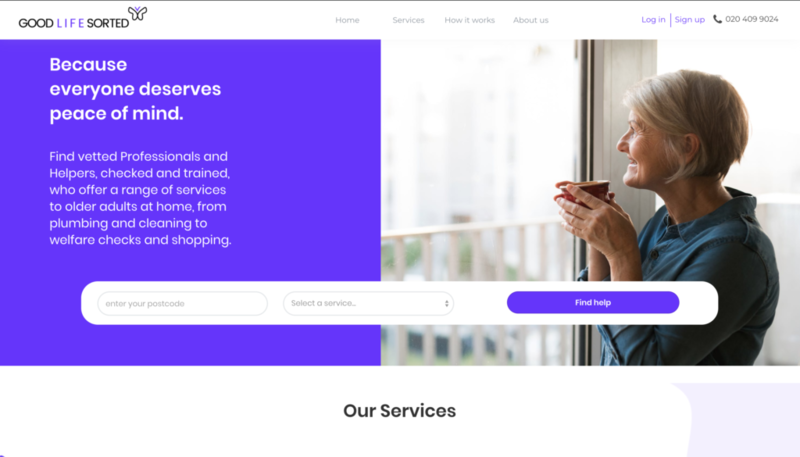 A marketplace for home help for the elderly. Three sided market place, helpers, professionals & customers. Uses Stripe connect for payments. 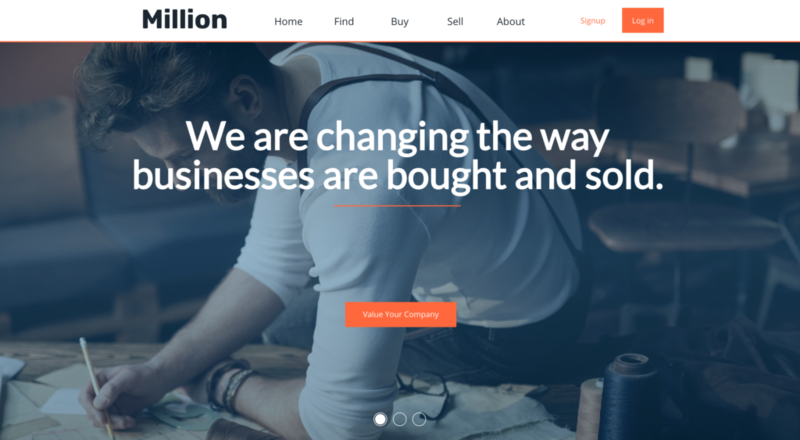 A marketplace for buyers & sellers of businesses. API integrations into Companies House & Duedil for live company data. 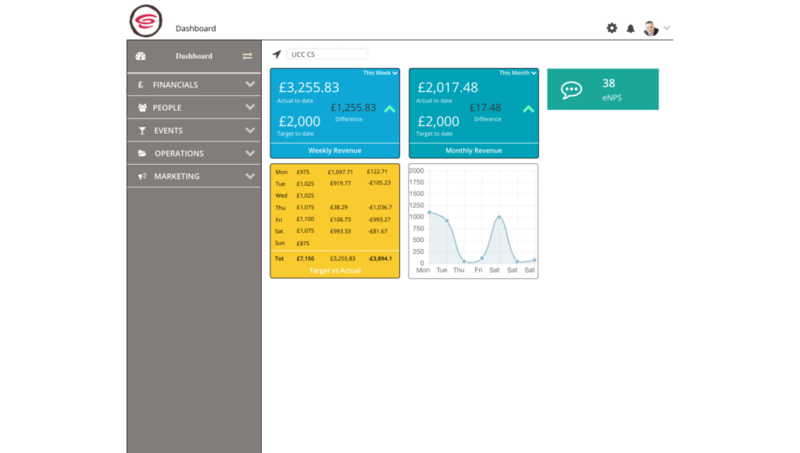 A cafe management platform including modules for; Finance, HR, Marketing & Operations. API connects to Xero, Stripe, SendGrid, ClickSend, Kasa, OpenWeather, RotaCloud & Google calendar. 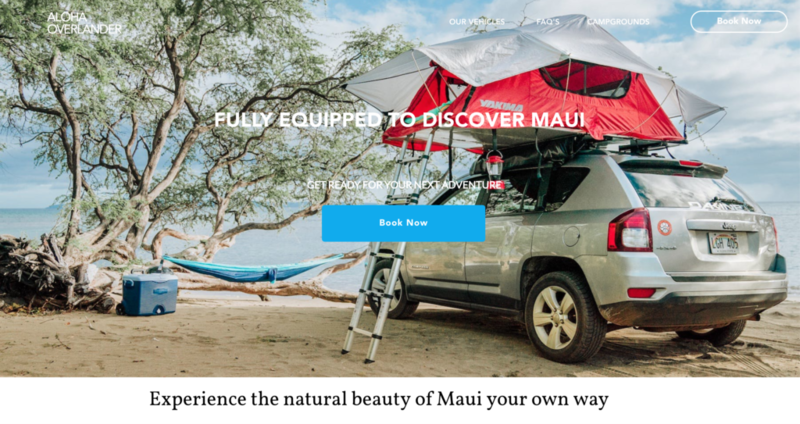 A vehicle booking site with vehicle profiles, calendar & availability and payments. Get in touch if I can help you build a Web App for your startup.